Song Dynasty 960 – 1279 AD. Age Song Dynasty 960 – 1279 AD. Recently acquired from the life time collection of PH LUNG DS Wikramaratna who was born in Ceylon in 1916 and later moved to London. During his life he built up an extensive collection of Far-Eastern, and mainly Chinese, ceramics, although by no means limited in scope. As a member of the Oriental Ceramic Society he obviously had a fascination with early forms and glazes and had a wonderful eye choosing carefully pieces which had a story to tell. Over the years, PH gave many fine pieces to museums; they can be seen at the British Museum, Victoria and Albert, Ashmolean and Fitzwilliam. He died at the end of 2010 and we have been very fortunate in acquiring more than 150 examples from this choice collection. This is a rare opportunity both for the novice collector and the more experienced buyer to acquire fresh to market and choice examples. 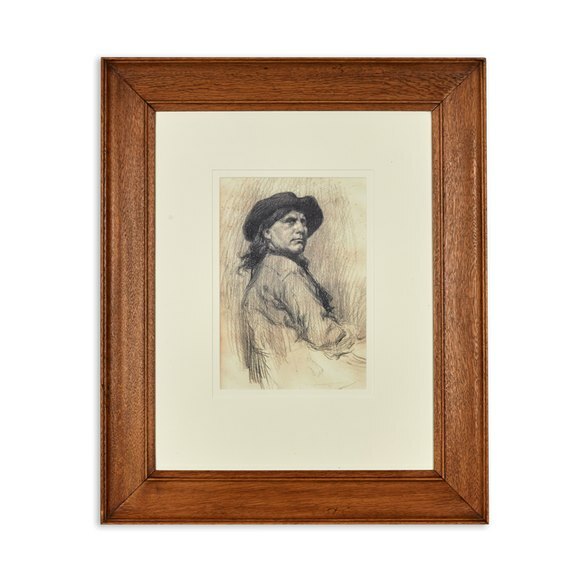 We have done our best to identify pieces where possible but leave suggest that interested buyers view our supporting photographs and send us any questions they may have. 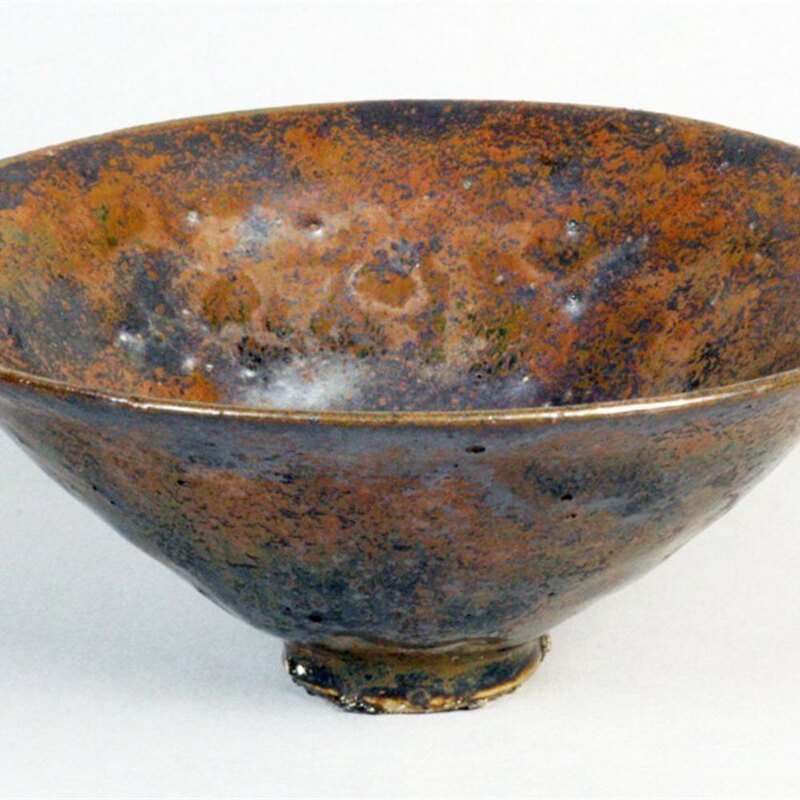 A rare and unusual Chinese bowl decorated in brown and black Lava glazes and dating from the Song dynasty 960-1279 AD. 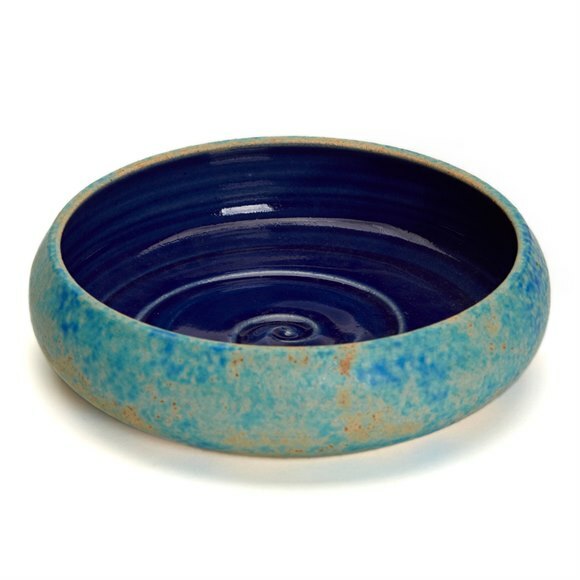 The bowl is of conical shape with a narrow rounded foot. 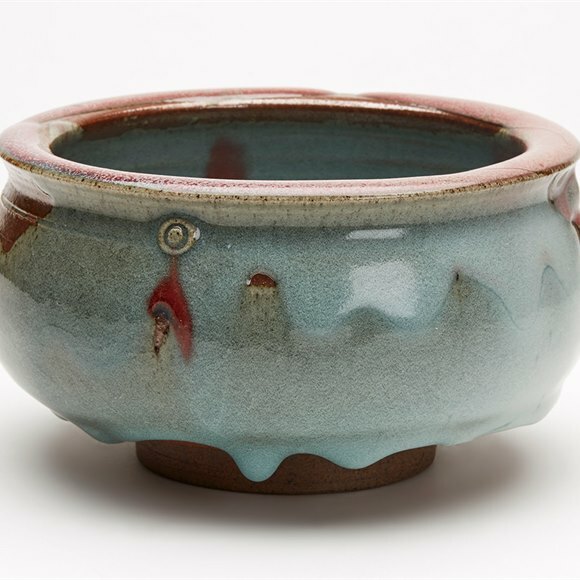 The bowl is decorated in brown and black glazes with the latter piled and bubbled in the base of the bowl. The foot is left unglazed with some rough residue around the rim.